Technically, Thursday was the last day to pick up a Windows 8 upgrade for $40 before it jumped up to $200, but that's not exactly the case if you know what you're doing. There's a loophole that will let you get that upgrade for a scant $15, and all you have to do is lie to Microsoft; they're not even checking. 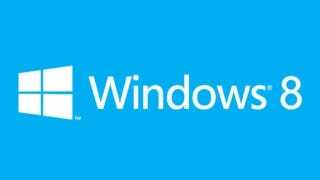 Microsoft has been offering a $15 Windows 8 upgrade to late Windows 7 adopters for a while. It goes like this: if you just bought Windows 7 or a PC with Windows 7 on it (after June 2012), you'll get 8 at a steep discount. Thing is, as The Next Web investigated, Microsoft doesn't check to see if you're lying. And now, even though Windows 8 is a cool $200 now, Microsoft still isn't checking.